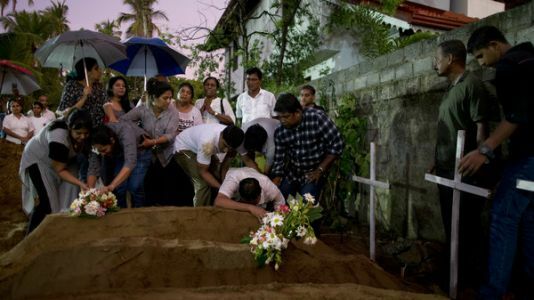 GENEVA - The Latest on the death of former U.N. secretary-general Kofi Annan : 2:35 p.m. People across Africa are expressing shock and sorrow over the death of Ghanaian-born Kofi Annan, the first black African to become U.N. secretary-general. His death at age 80 was announced Saturday. "We are devastated," the Nelson Mandela Foundation says in a statement. "Africa and the world has lost a special human being." Annan had been chair of The Elders, an elite group of former leaders founded by Mandela. 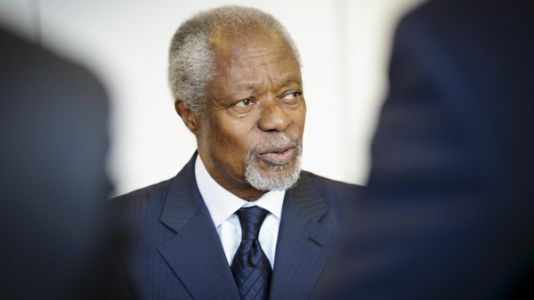 Annan served as UN Secretary General from 1997 to 2006 and was awarded the Nobel Peace Prize in 2001.